A new plan from Volkswagen came up at the 2011 Shanghai Motor Show, one that sounds pretty bad and could end up being great. It seems like VW is working towards introducing a new low-cost brand specifically for the Chinese market, the Spanish one at Seat. Let’s get down to the point, Volkswagen has recently been producing some cars that would have you confuse them for a luxury brand, but the actual origin and their greatest talent is making cars for the people. 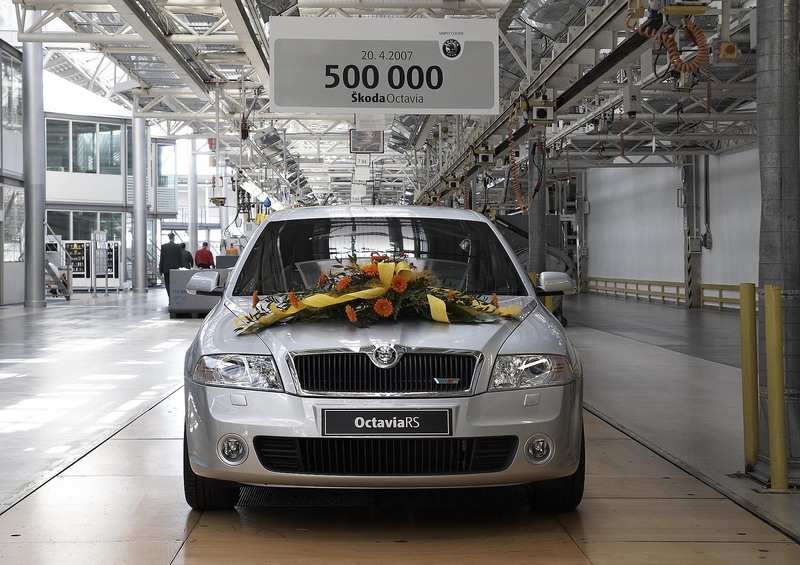 Seat was dying before VW took it over and so were the Czech at Skoda and since they are now both blooming, why not capitalize on the situation? If the world’s largest and most expansive car market will get the chance at a low cost model that has VW quality all breathed up they’re probably going to buy it faster than the factory can make them. 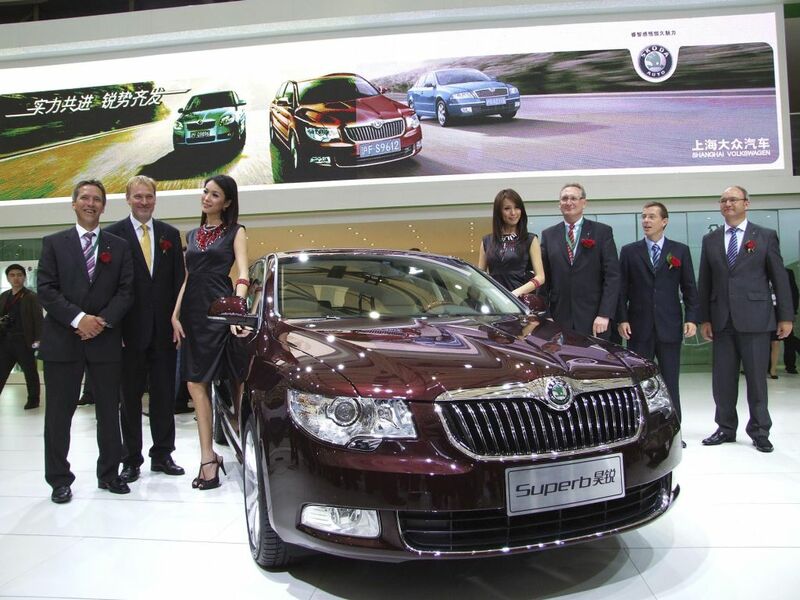 VW Group has already been doing pretty great in China since they sold close to 2 million vehicles there last year. With a 37.4 percent increase over the previous year on core products alone who knows what a low cost could mean for their plans to take over the world.